No space for more registrations! we are at capacity. see registrations page for more details. On behalf of the Organizing Committee, it is our great pleasure to invite you to Viña del Mar, Chile, to participate in the 11th International Conference on the Applications of Stable Isotope Techniques to Ecological Studies (IsoEcol 2018). The first IsoEcol to be held in South America, the conference will take place between 30 July and 3 August 2018 at the Universidad Andrés Bello, Viña del Mar, Chile. (Orange house icon on Google Map). Google Map for IsoEcol. 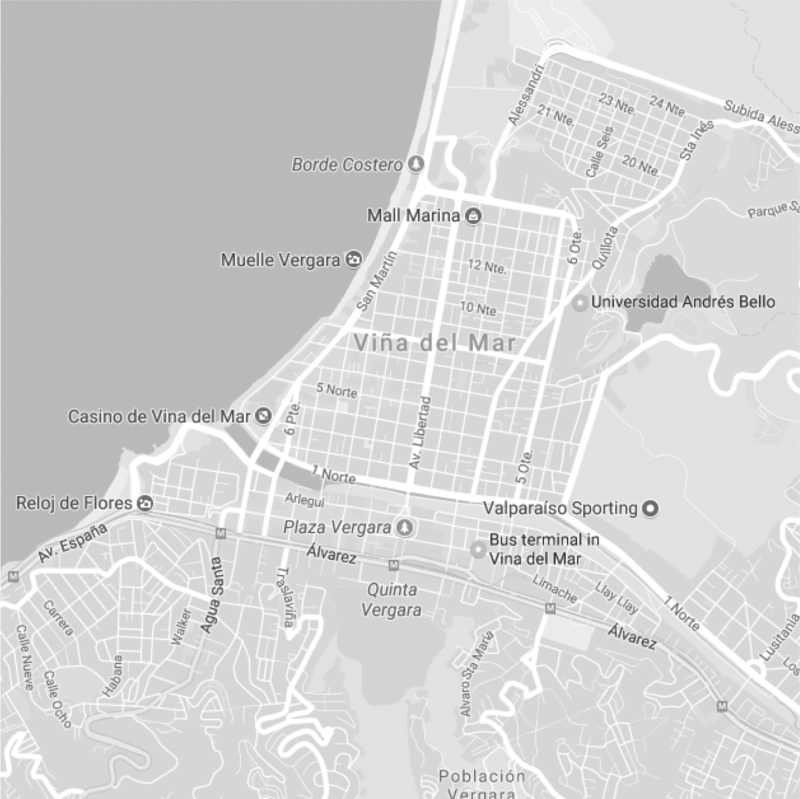 NB: includes key transport locations in Santiago, so you may need to zoom into Viña del Mar. IsoEcol is rightfully recognised as one of the friendliest and welcoming meetings in the scientific calendar - we will maintain this record here in Viña del Mar, providing an environment where students, early career researchers and established scientists can meet and talk isotope ecology in a friendly and sociable atmosphere. 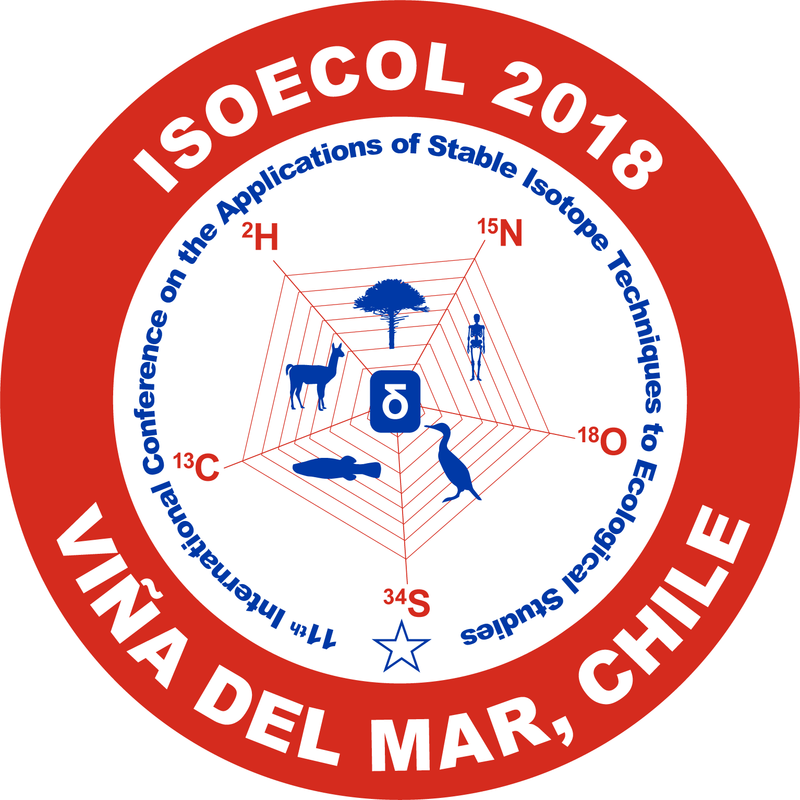 Like previous IsoEcol meetings, IsoEcol 2018 will bring together an exciting global mix of researchers at different career stages from universities, industry and government with common interests in the development and application of stable isotope techniques to the ecological sciences. IsoEcol is traditionally run as a single common session facilitating cross-disciplinary discussion, with evening poster sessions, and includes mid-conference field trips. Following recent IsoEcol meetings, we will also offer a number of specialist workshops led by leading researchers in the weekends before and after the main conference. In addition to the great science on offer at IsoEcol, Chile is a traveller's paradise, and Viña is one of its jewels. We will provide travel tips for those looking to make a holiday of their time in Chile. We look forward to welcoming you to Chile! 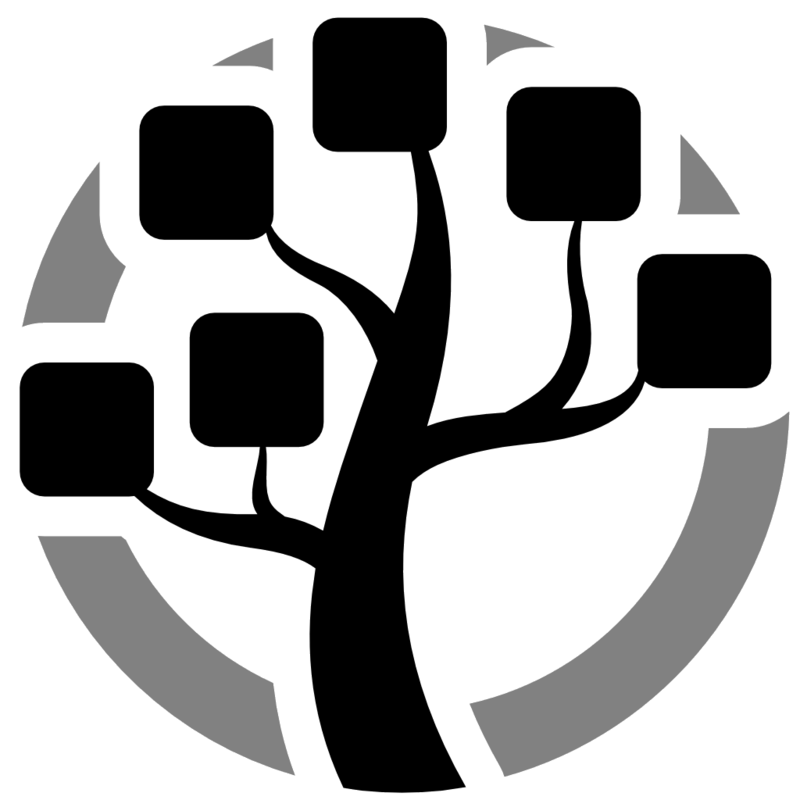 Oral presentations: Please save your files in either .PPTX or .PDF format. The projector is 16:9 format, so it is possible to use a widescreen format. We'll be using a Windows based PC running PowerPoint 2016 so if you have used another OS for your presentation, please check that it still looks as you intended when viewed on a PC. Plenary talks will be 45 minutes + 15 for questions. Standard oral presentations will be 12 minutes + 3 for questions. 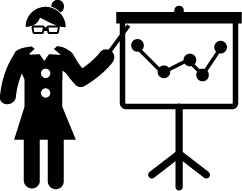 Session chairs will be strict with timing, so please practice your talk in advance. Poster presentations: Posters should be printed in A0 Portrait (Width x Height = 841 x 1189 mm; 33.1 x 46.8 inches). nb: Please do not print your poster in landscape as there will not be room for it! We have provided financial support for 25 students to attend the meeting (costs of registration, conference dinner and/or help with travel and accommodation). We are extremely lucky to have received sponsorship from a range of different sources. Their generous contributions mean that we have been able to minimise registration costs (especially for students), provide student fellowships and invite plenary speakers. The trip to Viña del Mar from the airport takes approx. 1.5 hours. Info here on travel to and in the city. IsoEcol 2018 will be the first IsoEcol held in Latin America. Delegates can be assured of a fun time, with plenty of entertainment including a welcome ice-breaker, poster sessions, a range of organised tours and activities for the Wednesday and a conference dinner/fiesta to remember.